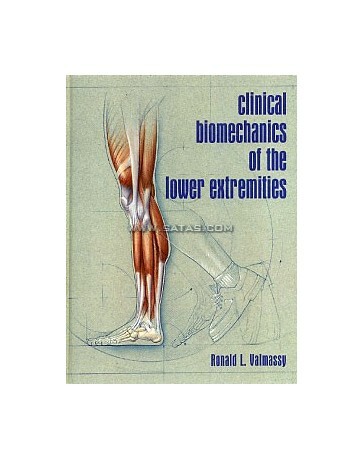 Your first and foremost clinical reference on leg and foot biomechanics. 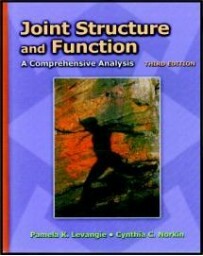 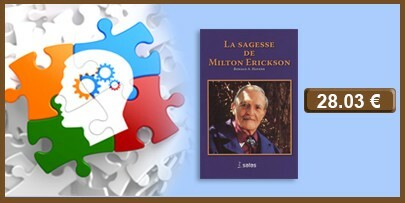 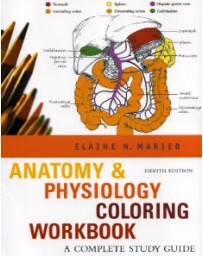 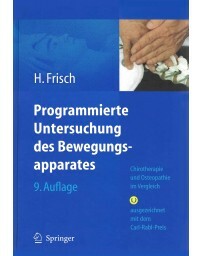 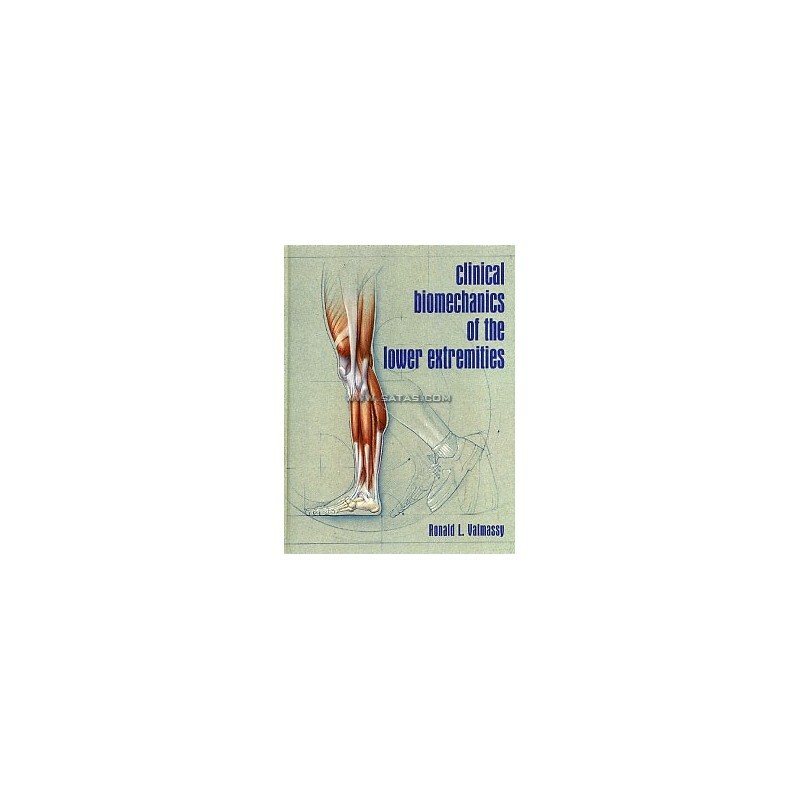 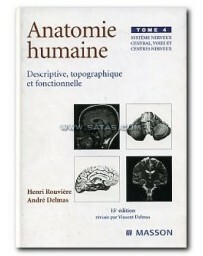 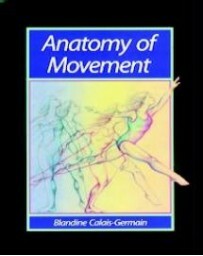 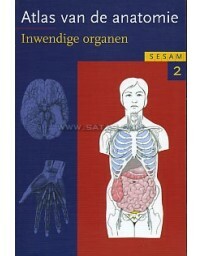 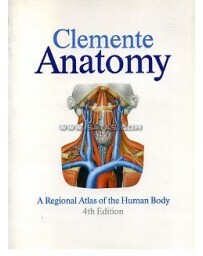 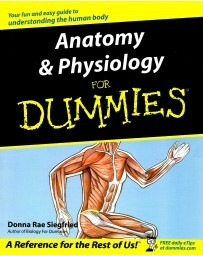 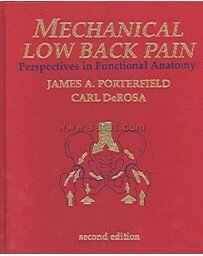 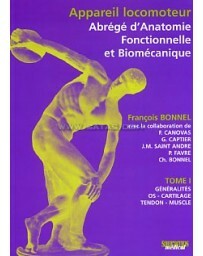 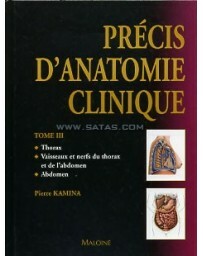 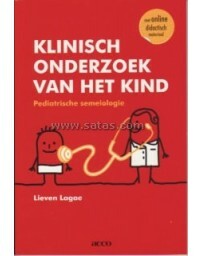 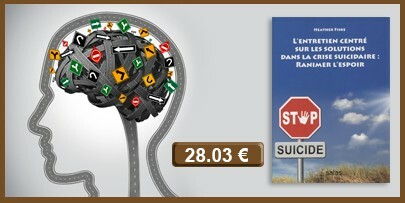 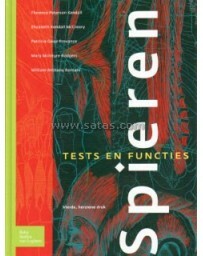 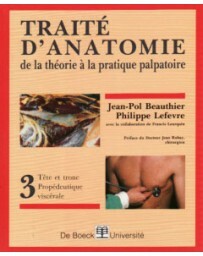 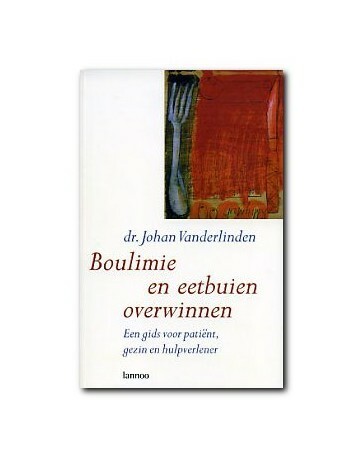 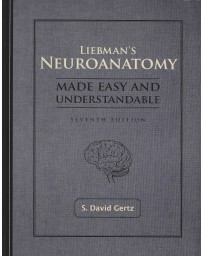 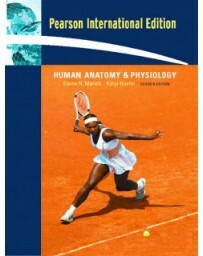 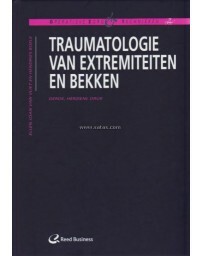 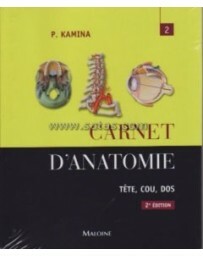 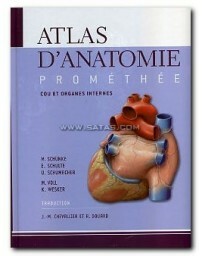 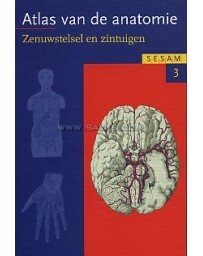 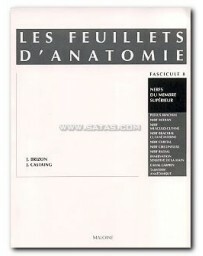 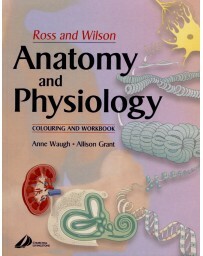 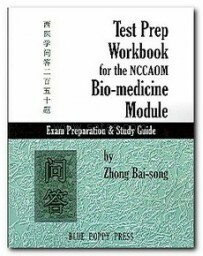 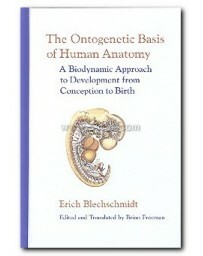 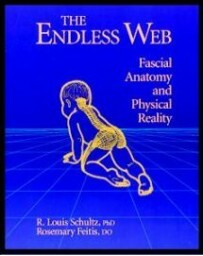 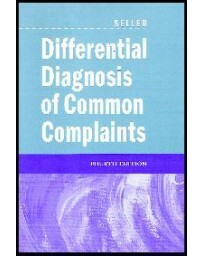 Covers normal and abnormal development and basic biomechanics. 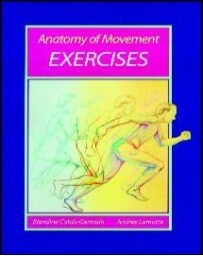 Includes assessment through gait, neuromuscular and radiographic evaluations, symptoms of biomechanical abnormality and much more.